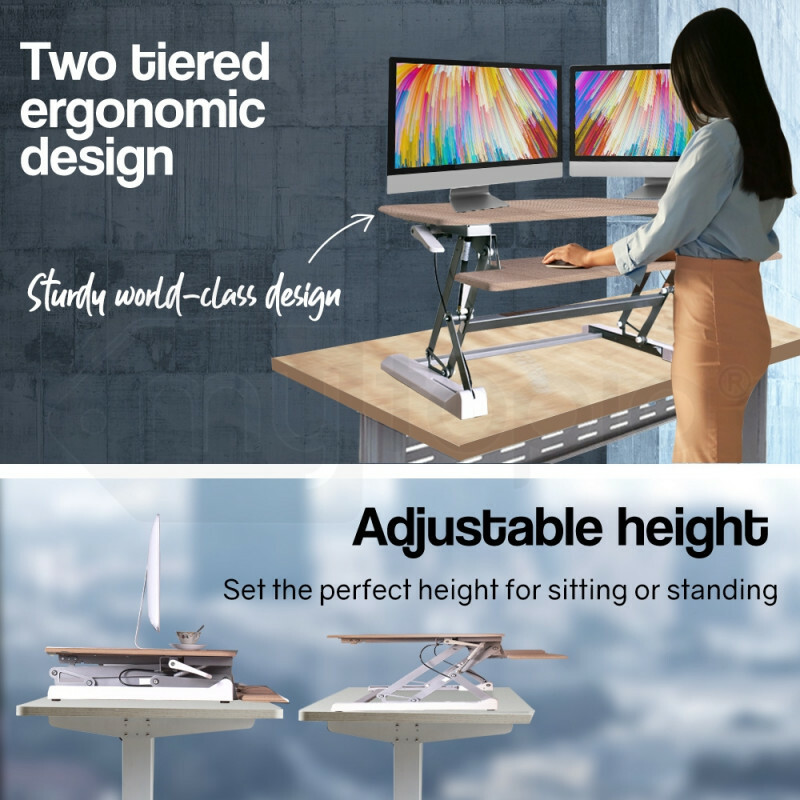 The New AVANTE Sit Stand Desktop Riser is an ergonomically designed height adjustable workstation which lets you find a healthy balance between standing and sitting as you work throughout the day. 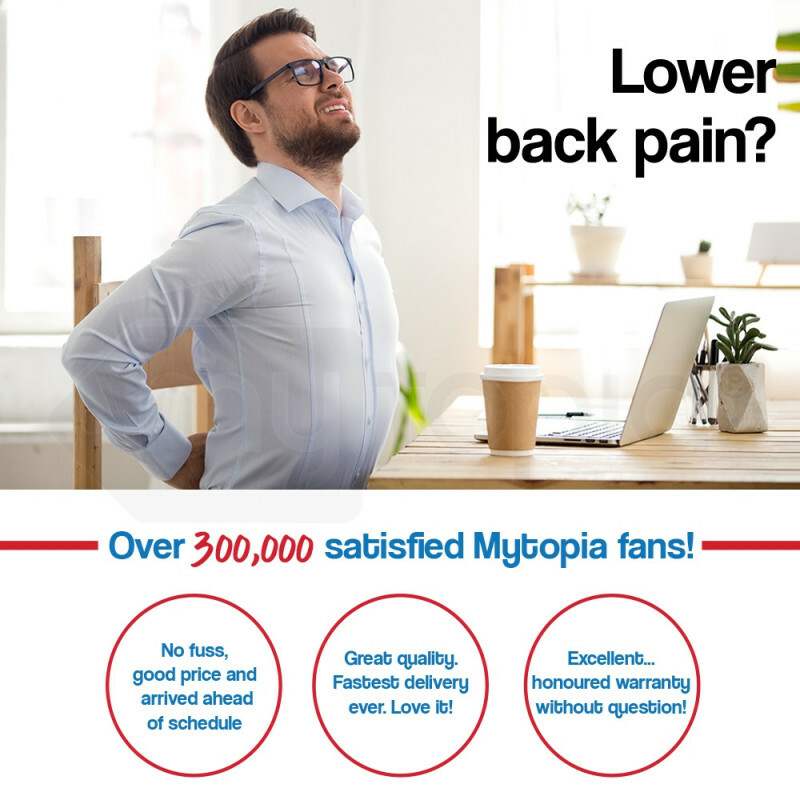 Perfect for use in your home office or in the workplace, you can instantly and easily alter your position to sit or stand, maximising your comfort level during your working or studying hours. 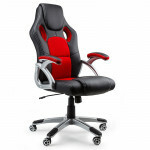 In one easy motion, the AVANTE Desktop Riser delivers dual gas spring force for seamless height adjustment. 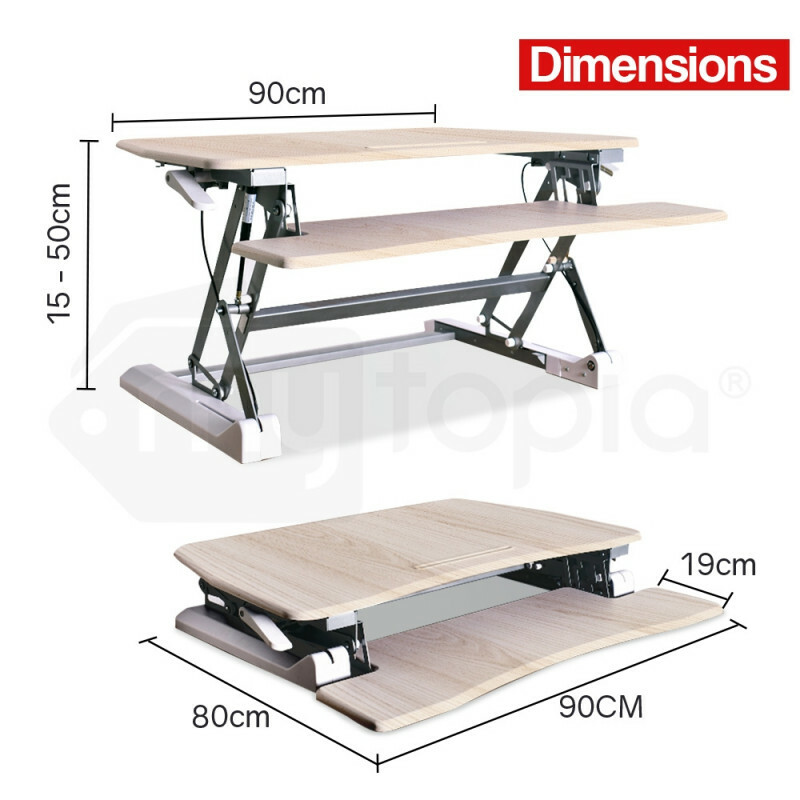 The adjustment levels are limitless, enabling you to work at the perfect height for your own requirements. Gently squeeze the innovative height lock mechanisms and transition from a sitting to a standing position in just seconds. With its two tiered design and 15kg weight capacity, you are never short of space to work on when using the AVANTE Desktop Riser. The sturdy top surface can accommodate multiple setups such as a single monitor, dual monitors as well as a laptop + monitor. The top surface also features a groove to hold a tablet or notebook. The detachable lower deck, which raises in sync with the top surface, can easily hold a keyboard side by side with a mouse. 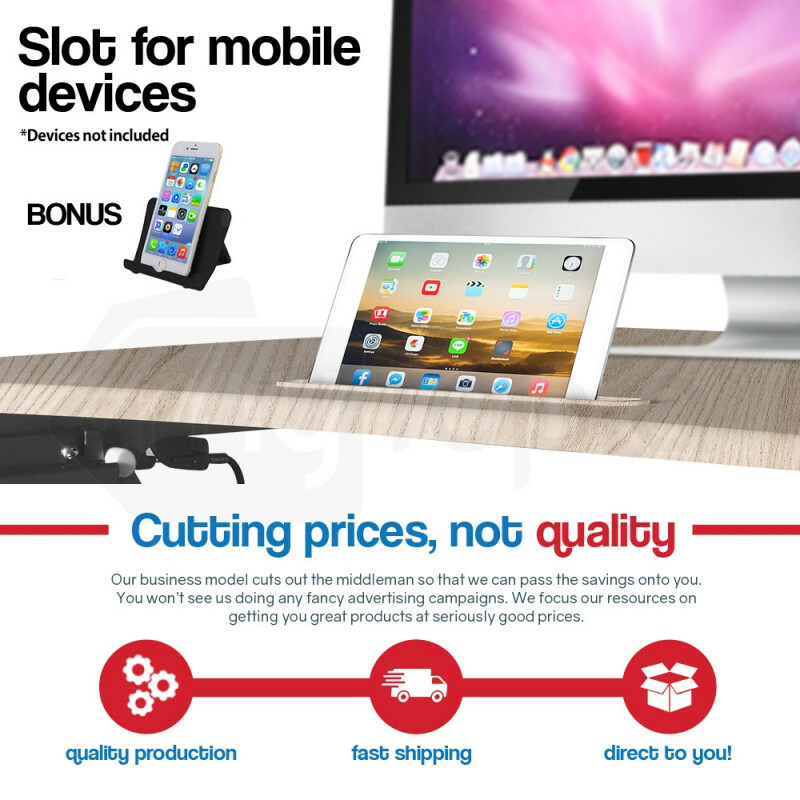 A standalone phone holder is included as a bonus accessory to ensure all your key electronics are at your fingertips. 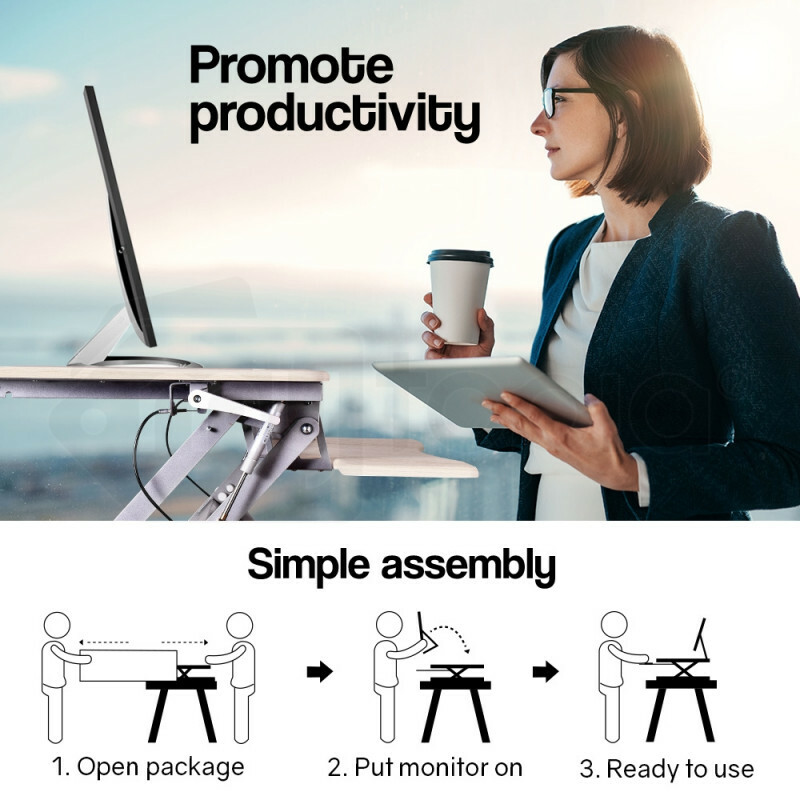 The AVANTE Desktop Riser requires minimal assembly, so you can literally be up and working in minutes. Give your life a major boost. Purchase the New AVANTE Sit Stand Desktop Riser today! 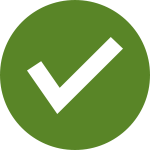 Download the manual for FURDTDAVNA9BL for detailed instructions on using your product. BIO Executive Office Chair Mat - keeps your carpet protected! 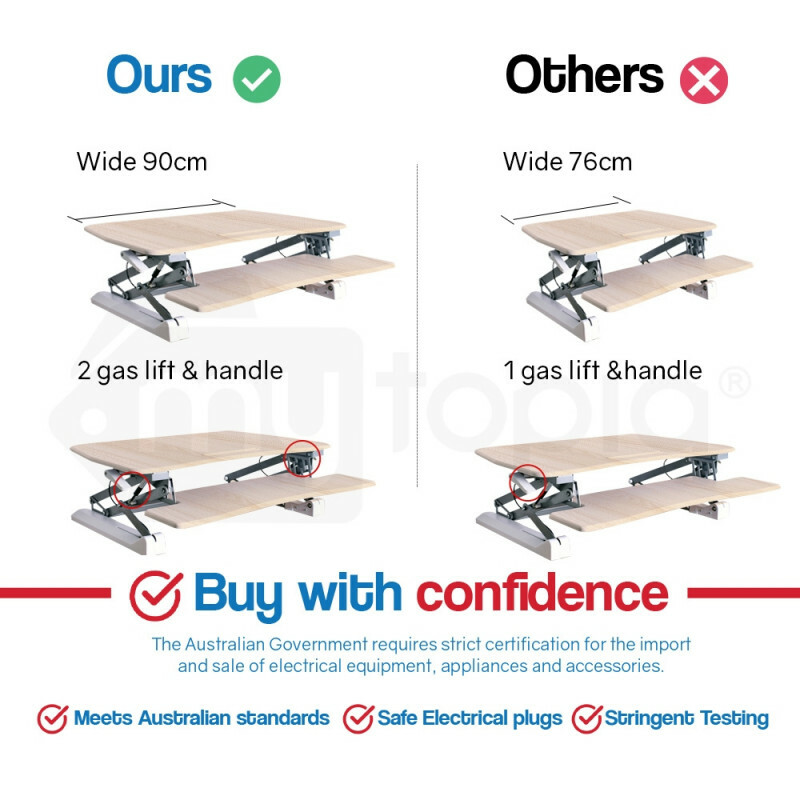 Floor Protection - stops spills, scuffs, shredding and more!